"Chi-chi-chi-chia!" Remember those creepy fascinating chia pets from the 90's? Yup, those. Well, they weren't just decorative clay pets with grassy growing from them. 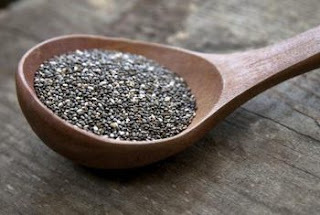 They were the chia plants, which produce the magnificently healthy and powerful chia seeds. Who knew? Chia, salvia hispanica, is a flowering plant in the mint family, native to Southern Mexico and Guatemala. Cultivated and treasured by the Aztecs, chia was regarded as a superfood that could sustain an individual for 24 hours, stimulate saliva flow for hydration, and relieve joint pain. These days, chia seeds are used more as a natural nutritional supplement. They really are an up-and-coming food and are gaining popularity quickly due to their health benefits. I personally don't take drugs or any type of "supplement". I really do believe in eating nutrients and vitamins first, then moving on to supplements and drugs. I wanted a natural way to increase my intake of certain essential minerals and (non-animal) protein. So, I decided to buy chia seeds from Nutiva. I love that I can just add a tablespoon or two of chia seeds to my favorite foods. I add these delicious nutty-flavored seeds mostly to my smoothies, oatmeal, cereal & yogurt. And I have to say, I feel great. 1. Rich source of essential minerals, such as phosphorus, manganese, calcium etc. 2. Chia is a COMPLETE PROTEIN, meaning it contains all 9 essential amino acids that our bodies cannot produce on their own. 3. Great source of omega-3 fatty acids and fiber. 4. Chia seeds can easily be added to most foods like baked goods, yogurt, oatmeal, smoothies, salad etc. 6. High in anti-oxidants which help fight free radicals! 7. Helps reduce blood pressure, lower cholesterol and stabilize blood sugar. 8. Has anti-inflammatory properties. The Omega-3 fatty acids help lubricate joints and relieve pain! This is what the Aztecs knew. 9. Easily Digestible. You don't have to grind them to take advantage of their nutrients, like you do with flax seeds. 10. Contains high amounts of tryptophan, which is the precursor to serotonin and melatonin. Serotonin increases feelings of happiness and pleasure. Melatonin relaxes you and has anti-cancer properties. Hopefully I've convinced you to try chia seeds! They really are so healthy and so easily integrated into your current diet. Trust me when I say you'll be happy you bought them! 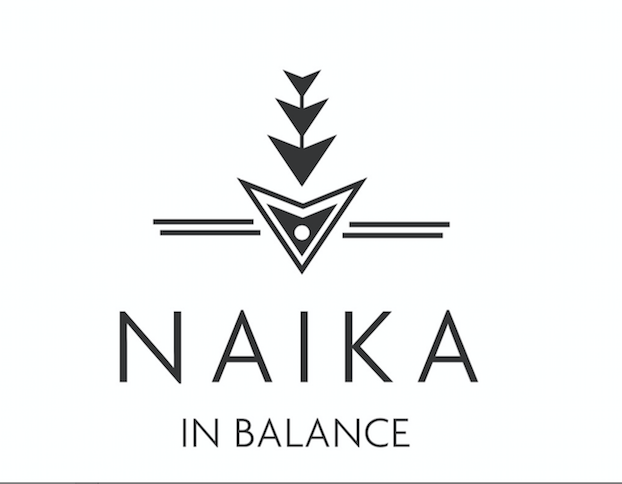 Here's a Chia seed brand I love!